From here, it can get a little more complicated. See, you’ve probably heard that some fats are “good” and some fats are “bad.” Most people agree about that. But when it actually comes down to what makes a fat good or bad, people start to disagree. If you dive into the “good fat/bad fat” rabbit hole, be prepared to go deep. And while the science is fascinating – if your goal is to get a healthy gut AND actually live your life while you do it you might not have the time or interest to go there. 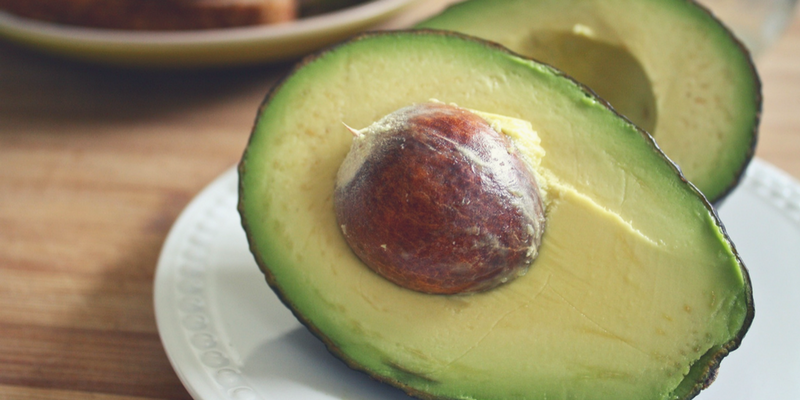 So, today I want to do something a little different – I’m going to share with you the 7 best fats you should be eating for a healthy gut and a healthy body – and the top 5 you should avoid. 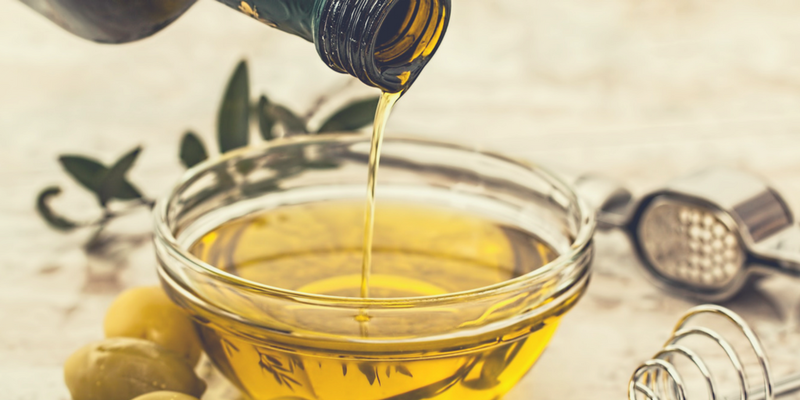 The goal of this article is to be easy to read, easy to remember, and actionable – I hope that after you read you’re ready to throw away any of the old “Avoid” oils you’ve got and replace them with some new healthy fats. Before I share the top 5 oils and fats you should avoid, I want to share the two basic rules I use to answer any questions I have about eating a plant fat or oil. Think about one of the most common oils we see in grocery stores or on ingredient lists: canola oil. Now ask yourself – when was the last time you ate a canola plant? Yeah, the answer is never – because canola isn’t a food humans eat. What about another common oil – corn oil! Humans do eat corn. So now think about standing in a corn field – you pluck an ear of corn off the stalk – how do you get the oil out? Can you squeeze it out? Not really, right? If you squeeze the corn you kind of just get a watery mash. To extract corn oil, manufacturers have to use heat and heavy machinery. Now think about olive oil. People eat olives. If you stand under an olive tree and pull off an olive, you can smush it in your hand and you’ll have oil all over your hand. You can see how these 2 rules work together – they aren’t foolproof, but together they’re a great starting point. If a plant oil or fat fails either of these rules, you should reconsider if you want to eat it. These 5 fats are the most common dangerous fats you’ll find on store shelves and in processed and restaurant foods. Replace these above unhealthy fats with these healthy fats – you’ll find there is a healthy fat for every purpose! Why We Love It: Extra Virgin Olive Oil is one of the only foods just about everyone on earth agrees is healthy – whether you’re Paleo or Vegan, you probably have a bottle of EVOO in your kitchen. It has a blend of monounsaturated and polyunsaturated fatty acids (MUFAs and PUFAs) that have many health benefits. Studies link EVOO to everything from lowering the risk of cancer and stroke to decreasing inflammation – plus it’s polyphenol content provides food for the good bacteria in your gut. How To Use It: Use it cold, straight from the bottle to make salad dressing or as a topping for roasted veggies. It’s also safe to cook with at higher temperatures – up to 400°F. This study demonstrates that it retains its nutrients even after 36 hours of cooking at 350°F! EVOO should be stored in a dark bottle away from light and heat (don’t keep it in a windowsill or on your stove). Where To Buy It: Olive oil is one of the most counterfeited foods in the United States – so buyer beware! It sounds crazy, but this healthy fat is in such high demand that unscrupulous sellers will put just about anything in a fancy bottle and sell it to you as EVOO. We don’t recommend buying any olive oil without first researching the seller – a high price tag or beautiful bottle is not enough to ensure a high-quality, genuine EVOO. Because we use this healthy fat more than any other – and because finding a high-quality, reputable source can be hard – all of us at SCD Lifestyle are part of this olive oil club. Why We Love It: Coconut oil is made up of about 60% of a unique kind of saturated fat called medium chain triglycerides (MCTs). 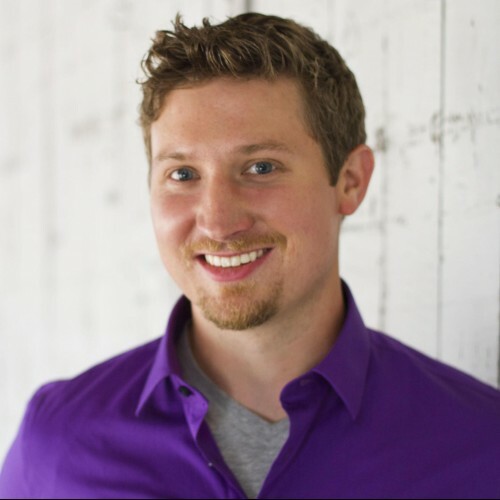 MCTs are unique in that they are more easily digested than other types of fat – your body sends MCTs directly to your liver (bypassing the normal fat digestion process) where they can be consumed efficiently. This makes MCTs a great choice for anyone who has trouble digesting fat – like those with gallbladder disease or IBD. Coconut oil also has anti-fungal, anti-microbial, and antibacterial properties. Virgin coconut oil has a slightly-sweet coconut flavor that adds a tropical flair to dishes. How To Use It: Coconut oil liquefies at 76°F – so depending on your room temperature, your oil may be a clear liquid, a white solid, or a semi-solid. No matter its state, it works very well for high-temperature cooking and can be used up to 450°F. It makes a great addition to smoothies, too. Where To Buy It: Coconut oil is easy to find at most health food stores. We only recommend using virgin coconut oil (avoid refined or processed, deodorized oils). Our favorite brand is Kelapo Virgin Coconut Oil. We like Kelapo because it’s organic, fair trade, and ethically sourced – really important for coconut oil, which is harvested in some of the most beautiful and delicate ecosystems in the world. Why We Love It: Normally we don’t like refined oils – but MCT oil is an exception. MCT oil is made by refining coconut oil to concentrate it down to purely MCTs – those are the powerful medium chain fatty acids that make up about 60% of coconut oil. MCT Oil is said to help increase feelings of satiety, speed weight loss and help maintain a healthy weight, increase mental clarity, increase energy, balance hormones, and improve gut health. How To Use It: Unlike some other oils on this list, you shouldn’t cook with MCT oil. We use it in a few ways – to make “Bulletproof Coffee” in the morning, as a mix-in for smoothies, and as a condiment – it works well as a dressing on just about any food. Where To Buy It: The only MCT oil we use is Bulletproof Brain Octane MCT Oil. We like Brain Octane Oil because it is the MOST powerful MCT oil – it is derived purely from coconut oil (no palm oil is used) and it isn’t emulsified (meaning no water is added during processing). It’s made in the U.S. without any harsh solvent or bleach so it’s 100% pure. It’s also super gentle on your digestive system – just start with a teaspoon and work up slowly. Why We Love It: While olive oil and coconut oil are both incredible, they both have a serious caveat – strong flavors! Even when the flavor is as good as EVOO or coconut, sometimes you just need a neutral background to let other flavors shine through – that’s where avocado oil comes in. Like EVOO and coconut oil, it’s chock-full of good-for-you fats – but unlike those 2, it has a really subtle flavor. How To Use It: It’s a liquid at room temperature, so it’s perfect for making emulsions (like healthy, homemade mayo!). And it has the highest smoke point – 520°F! Use it to roast, fry, or saute meats and veggies, coat meat before it goes on the BBQ, or any other type of high-heat cooking. Where To Buy It: High-quality avocado oil is made from ripe avocados that are pressed by hand. If it’s made the right way, it should be bright green and look like olive oil when you pour it out of the bottle. Avocado oil like this is hard to find in stores (most avocado oil manufacturers use reject, over-ripe avocados). The brand we trust is Ava Jane’s. 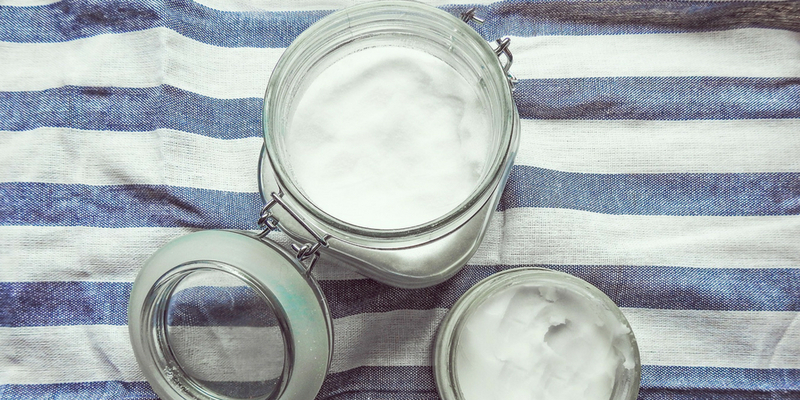 Why We Love It: You might be shocked to see tallow on this list (isn’t animal fat bad?!?! ), but high-quality tallow from grass-fed animals is actually one of the BEST sources of healthy fats. Tallow is rendered animal fat (tallow can come from any animal except pork – pork fat is called lard). We love that consuming tallow allows us to eat more sustainably by using every part of the animal. How To Use It: Tallow has a very high smoke point, so it’s perfect for high-heat cooking – sweet potato fries cooked in tallow are one of our favorite treats! It’s safe to use up to 420°F. Where To Buy It: Look for tallow when you’re purchasing grass-fed and pastured meats. Do NOT buy conventional tallow or lard – to be healthy, tallow must be sourced from healthy animals. You can also render your own tallow at home. This is kind of a messy job, so we prefer to buy ours from Fatworks. Why We Love It: This one is obvious – butter is the best tasting food on earth. But butter doesn’t just taste good – it actually has amazing health benefits. If you tolerate dairy, you can incorporate grass-fed butter into your diet. Grass-fed butter is a great source of fat-soluble Vitamin K2, which is otherwise hard to get. It also is a source of the powerful short-chain fatty acid butyrate, which is critical for a healthy gut. 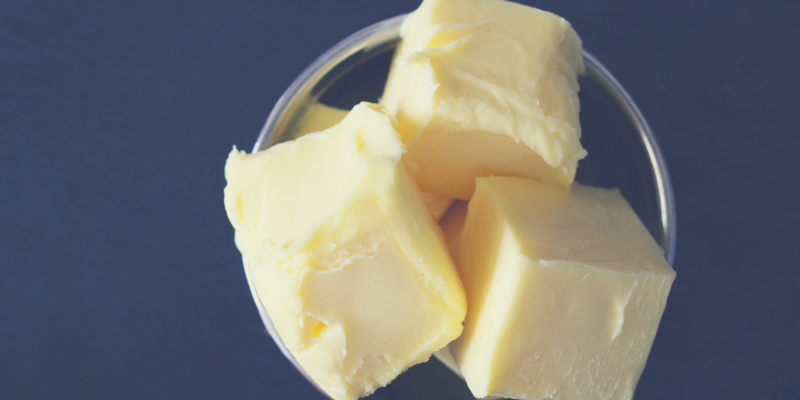 Butter also contains the fatty acid conjugated linoleic acid (CLA) which studies show may help with weight loss and even prevent cancer. How To Use It: You probably already know how to use butter. It has a smoke point of 300°F and shouldn’t be used for high-heat cooking – but melted over veggies, it’s divine! Where To Buy It: Look for grass-fed butter that is yellow – not white. Like tallow, you can technically make butter at home with grass-fed milk and a churn, but we prefer to buy it. Our favorite brand is Kerrygold. Why We Love It: Ghee has all the same benefits as butter, but it is better tolerated by those who are sensitive to dairy (or sensitive in general!) Ghee is made by clarifying butter – this means heating butter over a low temperature so that the dairy solids separate from the fat and can be skimmed off the top. Properly prepared ghee is a bright gold color and keeps for long periods of times. It has a much higher smoke point than butter. If you’re lactose intolerant, you likely can tolerate ghee. If you’re allergic to dairy, please talk with your allergist before consuming ghee or any other dairy product. How To Use It: Ghee has a more mild flavor than butter, but can be used in any way you’d use butter. It is safe to heat to 485°F, so it can be used for high heat cooking like roasting, sauteing, frying, and grilling, too. Where To Buy It: You can make ghee at home using grass-fed butter and these instructions. Or buy it online – this is our favorite brand. 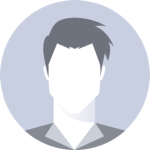 We know that the amount of health and nutrition information available can become overwhelming. We hope this article has de-mystified which fats are good for your gut and health, and which you should avoid. Remember, too, that diversity is an important part of any healthy diet – so don’t just rely on one type of oil – mix in some olive oil, ghee, and tallow, too! Want to learn more about which foods to eat and which to avoid for a healthy gut? Join us for a free Tuesday-night webinar to learn about how to eat for a healthy gut. P.S. Got questions about this article? Leave me a comment and I’ll answer ASAP! I am surprised that cold pressed flax seed oil hasn’t made the list. It is full of omega 3 acids, which is very good for us. Has it been considered? Hell0 – while very nutritious, many do not react well to flax seeds so that is why it didn’t make the list. I had been using coconut oil for a few months and cholesterol level, in particular bad cholesterol went up. GP is concerned and wants me to go on meds. I don’t! Have stopped coconut products for the time being to see if it will make a difference but will continue with other good fats evolution, avocado and will try ghee- am lactose intolerant. what’s your take on coconut and cholesterol? How high is high cholesterol? Hello – great question. We can’t give you specific numbers to strive for, but we can say that the number one cause of high cholesterol is a high sugar/processed food diet. We’d recommend you address the cholesterol by switching to a whole foods, nutrient dense diet like SCD, paleo, or a whole foods diet. Let us know if you have questions! Grapeseed oil is relatively safe even though it contains significant omega-6s. It has more nutritional benefits, but is better for the gut as a replacement to canola oil. Organic versions are supposed to contain more vitamin E than olive oil, too. Hi Hannah – we very much disagree. I personally do NOT eat grapeseed oil and wouldn’t recommend it to anyone. There are SO many other better, safer, more natural fats you can use than grapeseed (like any of the alternatives on this list). We don’t recommend grapeseed oil. Plus – grapeseed fails both of my “tests” I mention at the beginning of the article. If you’re looking for a high-heat safe oil, go with avocado oil or lard. What about the fat that is on top after I make my bone broth? Is that good to use for cooking or not? Good article, solid facts. Thank you! I love using sll these fats listed. Great article. I try to always use unrefined virgin coconut oil but occasionally use refined. Costco was recently selling Nutiva in the gallon bucket buf it was refined. I went ahead and bought it because we use a lot of coconut oil! What is the reasoning behind not using refined? Is it unhealthy? Or just less healthy than unrefined? Mariel- Great list! I have been seeing hemp oil start to pop up in cycling shops touted as a healthy oil with a good balance of omegas and useful for joint pain reduction. Would this make it into the top 10? This is definitely not a comprehensive list – there are many other healthy fats out there – and hemp oil is one of them. I didn’t include it in this list because I think of hemp oil more as a garnish than a “staple” healthy fat I use all the time. Don’t cook with hemp oil (use it cold), and make sure you choose a cold-pressed, virgin oil – ideally in a dark container (not a clear bottle!) – quality definitely matters with hemp oil, as it does with all fats 🙂 Personally, I prefer to use the whole hemp seed if I’m going to eat hemp – but be aware that hemp is a more advanced food and if you’re following SCD or in the early stages of healing your gut, you’d want to wait until you have your “food safe zone” before trying it out (just like other nuts and seeds!). Thank you very much for this information and helping us make important informed choices. Very much appreciated.